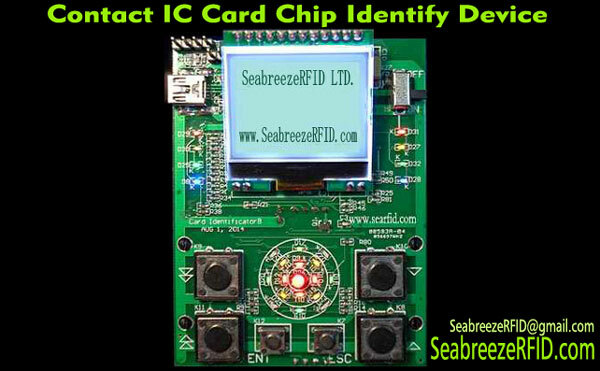 Contact IC card password test is a good helper. 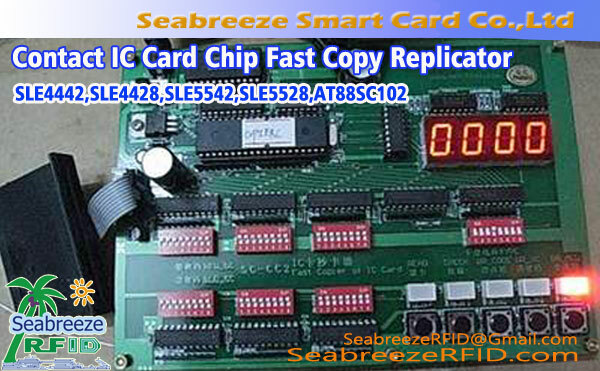 Contact type IC card mainly includes SLE4442, SLE4428, SLE5542, SLE5528, AT88SC102, AT88SC1604, AT88SC1604B, are logic encryption card. This IC card with password protection, if you repeat the wrong password three times will lead to burn the card. 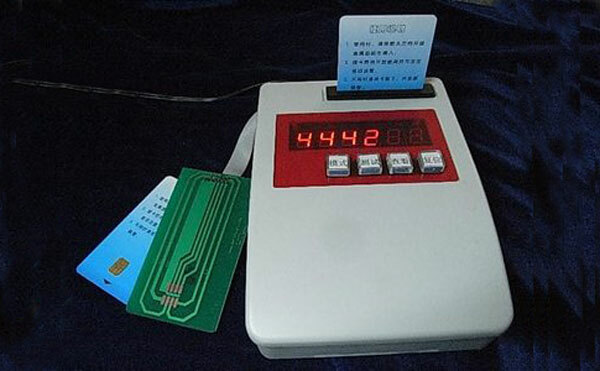 Many users in the purchase of the IC card application system, if you need to buy a new card, because you do not have a password, you have to pay a high price from the original sales company to buy a card. To buy a card to use their own card must master the password. 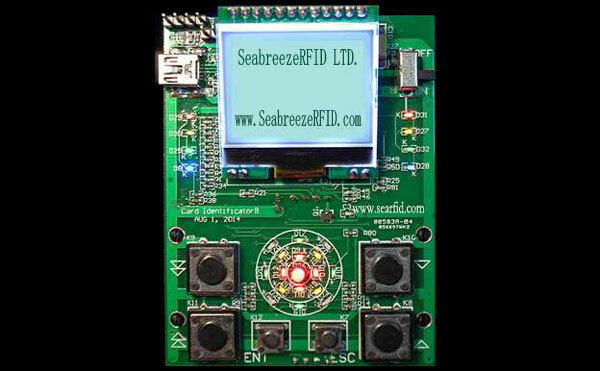 Decrypted after logic encryption Card copy, please use SeabreezeRFID company's "SJM2401 model Contact IC Card Chip the Identify Replicator Device". 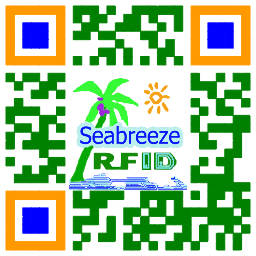 Decrypt other type logic encryption card, please contact SeabreezeRFID.